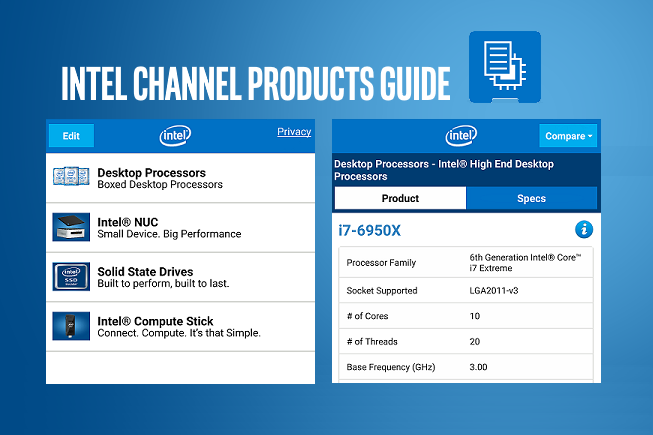 The Intel® Product Compatibility Tool provides compatibility data for products sold through the Intel Reseller Channel also known as boxed products. For Desktop Processors users will see a list of compatible desktop boards. For Desktop Boards users will see a list of compatible Desktop Processors. For all other modules, users will see a list of compatible peripheral devices and software that have been tested by the manufacturer or by Intel. To send us feedback about usability of this site or if you have questions or comments about the data, please use the feedback tab on any page. 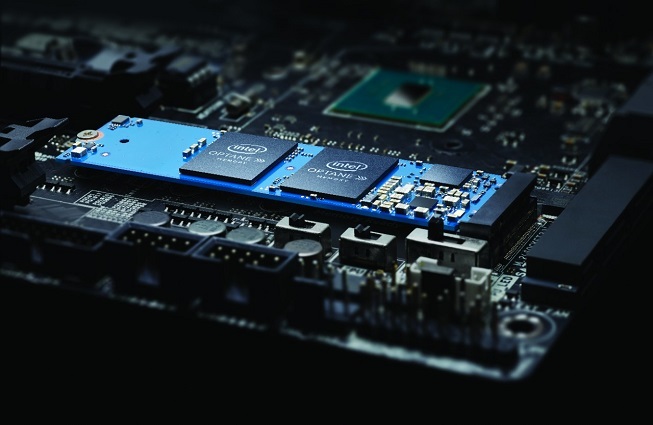 Providing you a list of Intel® Optane™ Memory ready motherboard vendors. 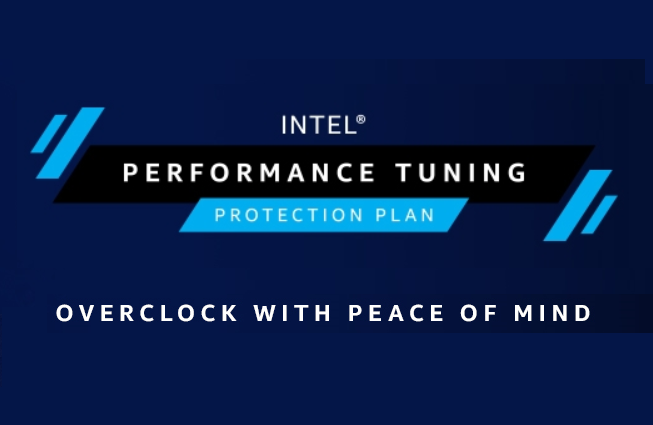 Allowing a single replacement for your qualified processor, in addition to your standard 3 year warranty. 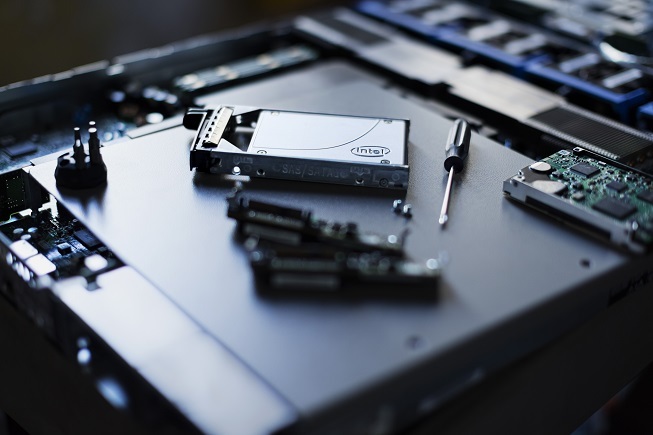 Quickly identify detailed product features and compare specifications of boxed desktop processors, Intel® NUC, SSDs and McAfee products.